The Tuscany Camp at Rocco a Pilli, in the province of Siena, hosts and trains since 2014 a shortlist of Italian and African excellent athletes who often have very specific personal stories behind. We asked Giuseppe Giambrone, creator and founder of the Camp, to narrate their experiences. The first concerns Stefano La Rosa, one of the most representative runner of this important sport adventure. Stefano La Rosa, Grosseto, born in 1985, was highlighted as a junior, earning after the first year of participation a call for cross world championships 2003. In 2004 he won two races (1500 and 5000 meters) in the Italian championships of its category and then he took part in the junior world ones, where he established its personal record on 5000. He received an award for its progress in December 2006, with the silver in the team events of the U23 European cross country, after a remarkable individual performance on the lawns of San Giorgio su Legnano. 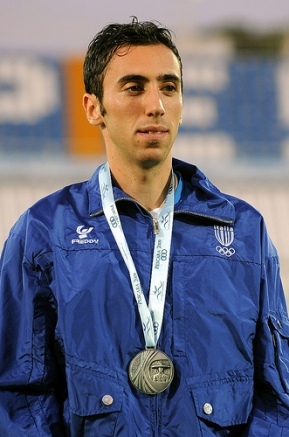 The 2008 is the season of his first Italian title, on 10000 meters, while in the next edition he doubled by winning the 5000 too: over this distance he repeats the performance in 2010 in his hometown, and then he takes the 10th place during European championships in Barcelona, ​​and in 2011 too. 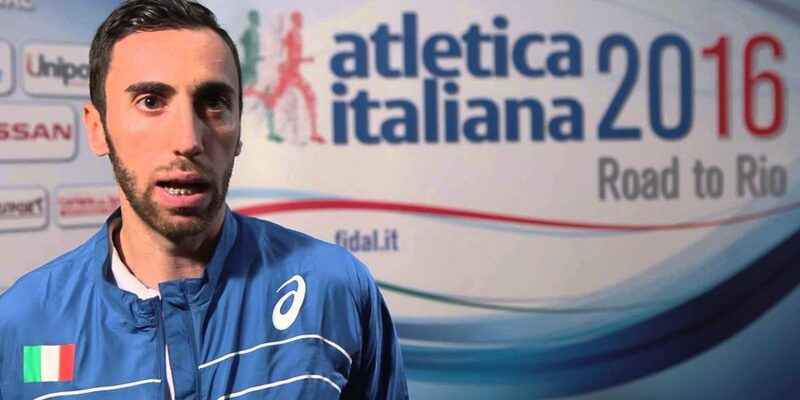 Coming from Grosseto Athletics, since 2007 he enlisted in the Carabinieri. Team Bronze at Dublin european championships of cross in 2009, bronze in the 5000 meters at the 2011 Universiade in Shenzhen, China. The Tuscany Camp is the brainchild of Giuseppe Giambrone of 2013. His goal was to create a structure of excellence for athletic training of young people and race enthusiasts who could approach true champions and have a chance to see how they live, how they train. Giambrone wanted to bring the high-level athletics within the reach of anyone who wanted to live this experience. He did it in San Rocco a Pilli because the town already has a history of athletics behind: here lived several past champions who have won world and Olympic gold medals, the athletes of the caliber of Said Aouita, Venuste Niyongabo, Brahim Boutayeb, Abdelkader El Mouaziz, Diomedes Chisahaio. Environmental, scenic and weather ideal conditions made possible the birth of the sports center, making use of specialist advice of several doctors and physiotherapists who provide their services free of charge and who are always available.